Our gardens are living, breathing, educational learning centers and this year, many CPES students will spend time in them. To name just a few of our garden curriculum projects, our 5th graders will participate in an archaeological dig, our kindergarteners will grow pumpkins, and our 2nd graders will create a butterfly sanctuary and pollinator garden in the spring. 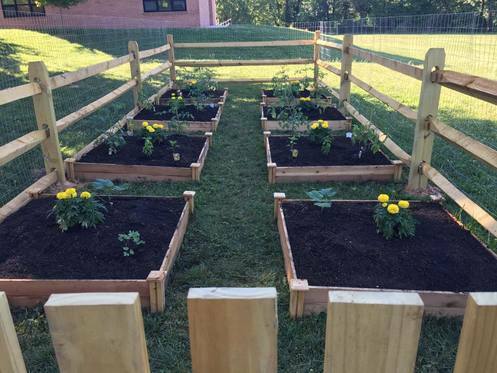 Our Community Garden was originally funded with a grant from the Whole Kids Foundation, but its ongoing support and maintenance is provided for by funds raised by the PTA. 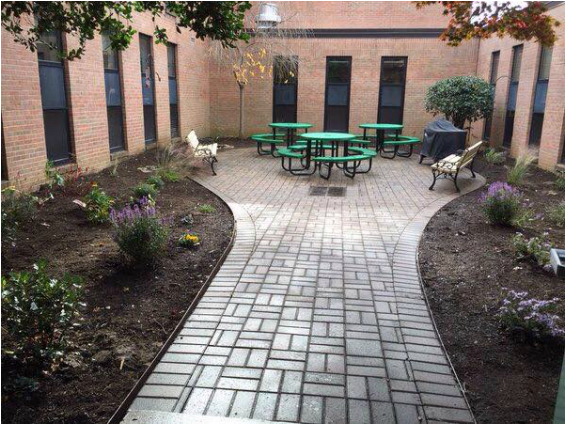 It's time to clean-up our gardens, so we can start anew next spring! Please join us on Saturday, October 27th anytime between 10:00 a.m. and 1:00 p.m. We need adult and kid helpers to help us clean-up the beds, turn soil, lay mulch, and prep for a new pollinator garden! Families who helped last year reported that tending the garden was fun, didn't take long at all, and was very rewarding. Please join us! Create community spirit and pride in our school.